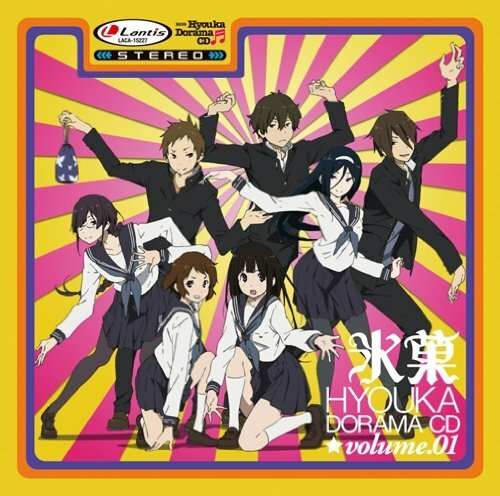 ‘Hyouka’ Drama CD Vol. 1. . Wallpaper and background images in the Hyouka club tagged: hyouka drama cd vol. 1.